Another beer from Lidney. I’m honestly not sure how many I have left. I’m amazed at this genre until known more or less unknown to me of stouts made primarily with brown malt. It’s a very classically English stout thing to do, but now I’ve had a couple in the States which have a very nutty brown malt quality. It’s nice, and something I’ll probably do in a homebrew sooner or later. Pours dark brown/black with a creamy brown head that dissipates pretty quickly. Nuttiness on the nose is apparent before I even really stick my schnoz in. Beneath that some coffee, caramel, earthy pungent hoppiness. Definitely some dark roasted chocolate in there as well. Flavor? Again with the dark chocolate. A hint of spicy pine from the hops perhaps? Finishes with a dry and astringent finish that fades into an aftertaste of chocolate malt. The can claims this is 7% ABV and that feels about right — I don’t taste any booze but it’d probably be well hidden by the malt. All in all a very nice and roasty stout. I’d definitely throw this in the rotation if I could get it regularly. 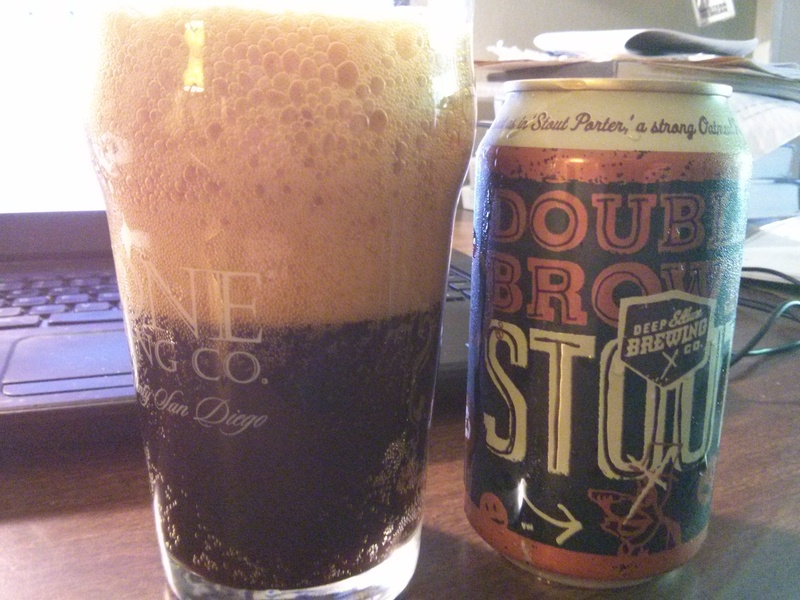 Pours dark brown (not quite black) with thick creamy head. Reasonable carbonation. Some lacing on the inside of the glass. Smells very English, hints of licorice and toffee. Tons of classic brown malt. No discernable hop. Flavor is right on. 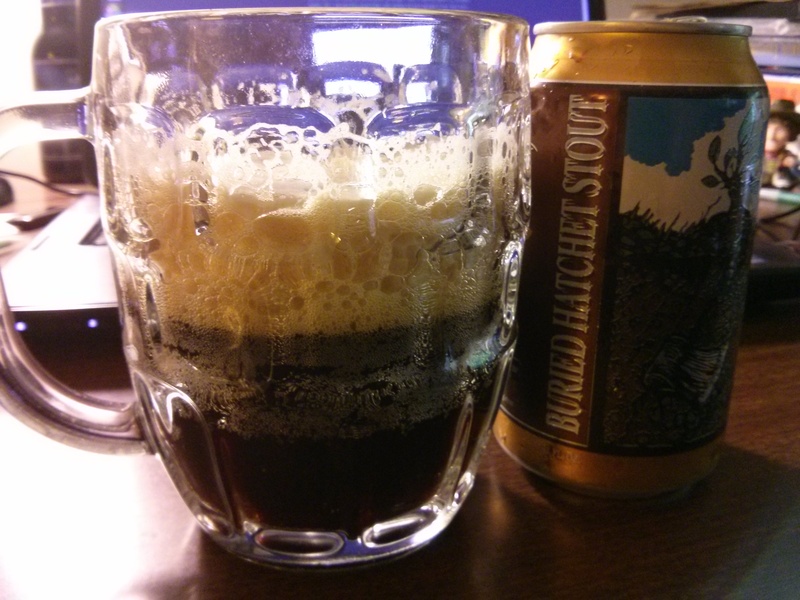 Straight up English-style Imperial Stout. I wonder if they’re using a historical recipe for this one? 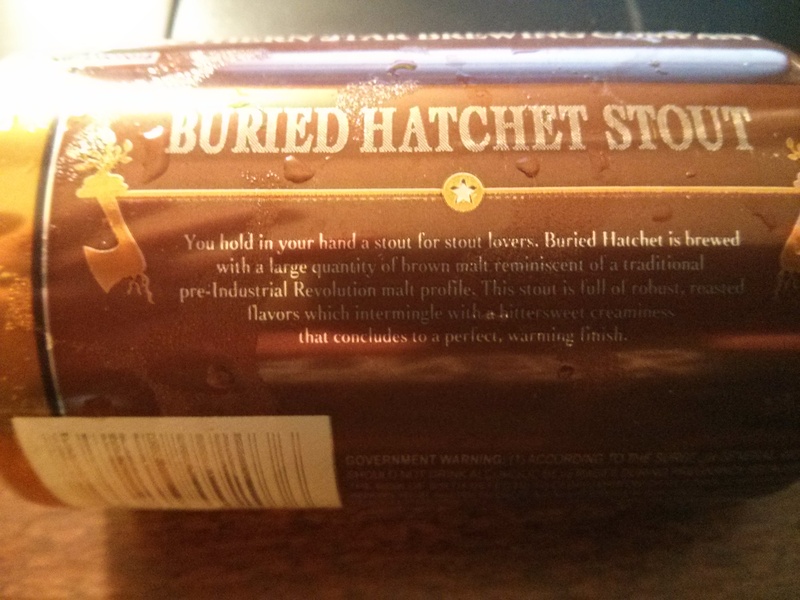 Ron Pattinson could tell me how accurate this is to a high-gravity stout circa 1850, I’m sure. Lots of rich coffee and chocolate character. Hints of raisins. Perhaps a touch floral? Reviewing this as a classic American Stout or Imperial Stout would make this look bad. The can emphasizes the brown malt used, which leads me to think they’re trying specifically for a sort of historical recreation. Either way it’s very drinkable and makes me happy on a Wednesday evening. Quite good.